Donald Trump champion and billionaire tech investor Peter Thiel built his career by getting to know startups early. That’s going to get more difficult. Y Combinator, a startup accelerator famous for launching Airbnb Inc., Stripe Inc. and Reddit — has ended its affiliation with Thiel. That could limit his access to the crop of up and coming startups that regularly emerge from Y Combinator. 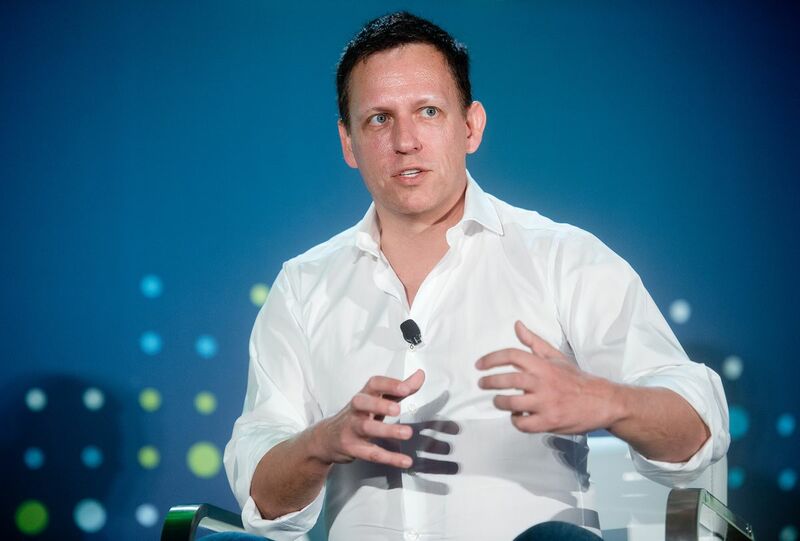 Since March 2015, Thiel had served as a part-time partner at the well-known Silicon Valley accelerator. He mentored and could invest in fast growing startups similar to the way he continues to do through his other investment vehicles. Although many in the left-leaning tech community decried Thiel’s decision to help elect Trump president and sought to extinguish any affiliation with him because of his political views, YC President Sam Altman defended Thiel’s continued involvement in YC. “It’s important to keep talking to people who hold very different views,” Altman said in a company video the month after Trump assumed office in January. Altman defended Thiel’s track record and at the time pledged to keep him involved. Now, YC’s blog from 2015 welcoming Thiel to the group has been updated to say “Peter Thiel is no longer affiliated with Y Combinator.” BuzzFeed reported the change earlier. YC and a spokesman for Thiel didn’t immediately respond to requests for comment. The 12-year old accelerator program has backed nearly 1,500 startups, 10 of which grew to become worth more than $1 billion.